MSE Creative Consulting Blog: Want to Know More About Storm Warnings? these books are especially timely! 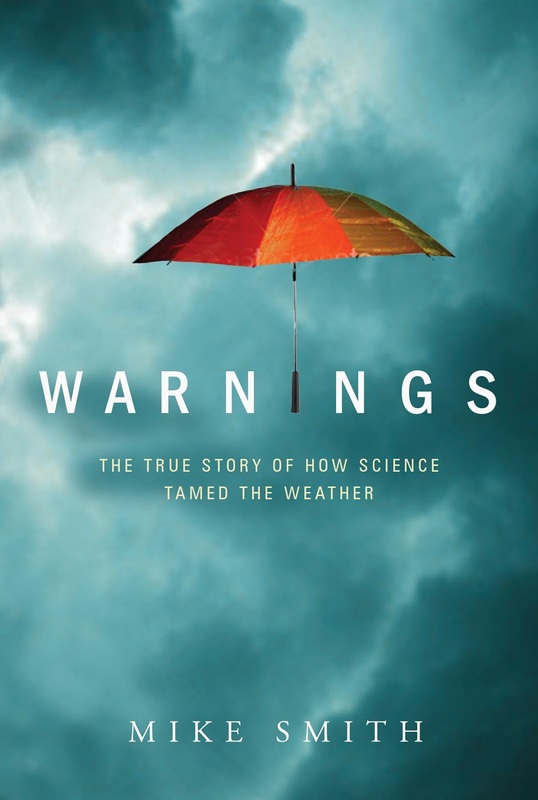 Warnings is the gripping story of the storm warning system and the courageous scientists to developed it. Warnings is all true and written in the form of a novel. It has a 5-Star rating. If the review is clipped on your screen, click it to read it. tragically failed that Sunday leading to the deaths of 161 precious lives. 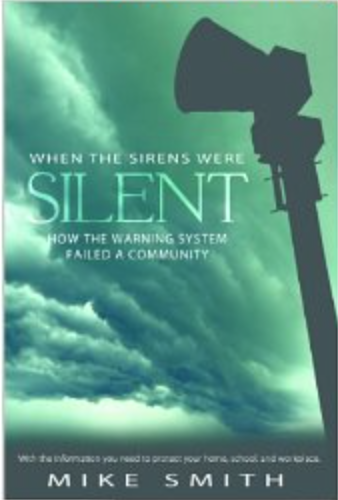 "Mr. Smith's timeline and reporting of the warnings received is spot-on. gray skies, weird vibes and the sense of doom. killed in businesses they were seeking shelter in. together the pieces of what happened to us that day to read." survivors' reviews (the people who lived through it) are 5-star. themselves. To read more reviews or purchase a copy, go here.